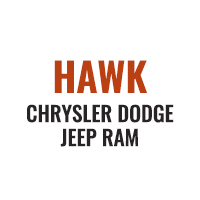 OverviewAt Hawk Chrysler Dodge Jeep, located near Chicago, Illinois we offer a vast variety of new and pre-owned Dodge vehicles. 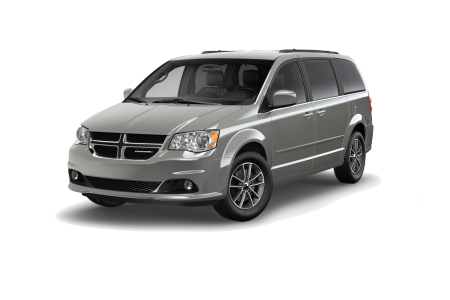 Our great selection of Dodge models is hard to beat, ranging from the family-friendly Dodge Grand Caravan to the spacious and capable Dodge Durango. 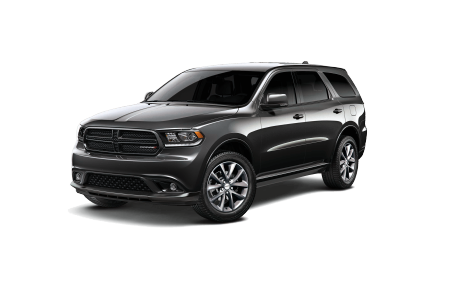 We have a wide selection of cars, trucks, and SUVs available at our Dodge dealership, so visit us near Chicago, IL for a test drive of any one of our vehicles. 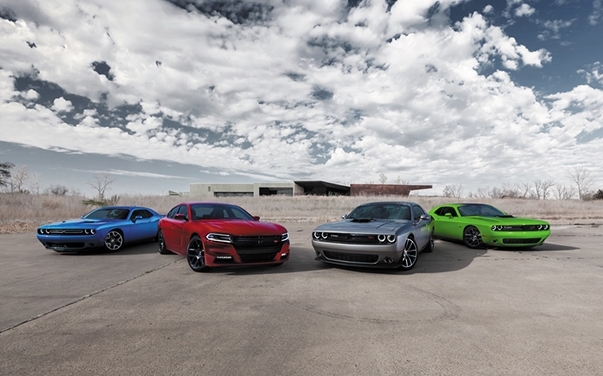 Lease a new Dodge model at your local Chicago, IL dealership. We believe the car-buying process should be a positive experience for everyone. From finding the vehicle that is made for you to securing the right automotive financing options for your budget, our expert staff is ready to make your dreams come true. We are proud to be a one stop shop for your Dodge needs. Even after your purchase, you can have a peace of mind knowing our professional service technicians are ready to keep your vehicle in top shape for years to come. 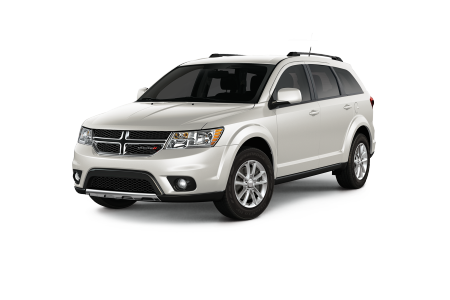 Come visit our Dodge dealership near Chicago, IL and experience the first class service you deserve! 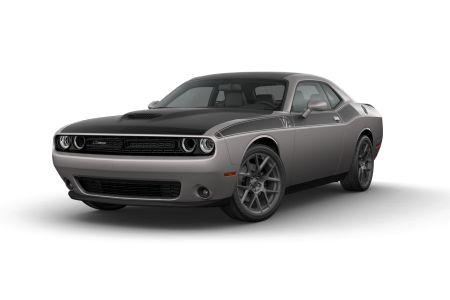 We offer more than just new and used Dodge vehicles at Hawk Chrysler Dodge Jeep. 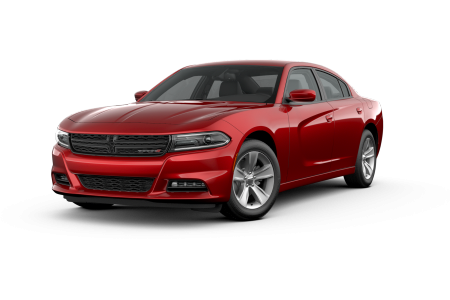 We also have an automotive service center equipped with the know-how and staff to keep your Dodge vehicle running like it just pulled off the lot. For oil changes, tire rotations, engine checks, and more, trust our team at Hawk Chrysler Dodge Jeep. Visit us today near Chicago, IL or give us a call today to get started.